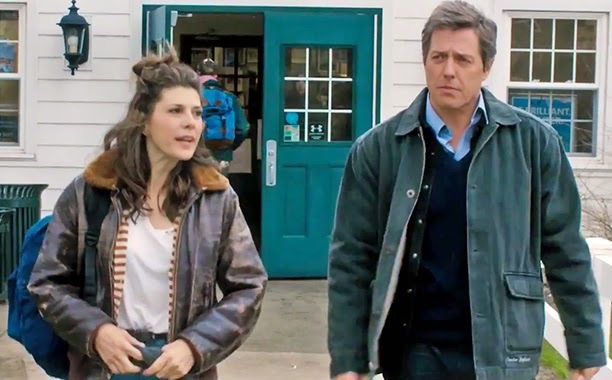 Home / CELEBRITY NEWS / FIRST-LOOK PHOTOS / Hugh Grant and Marisa Tomei get romantic and comic in "The Rewrite"
Hugh Grant and Marisa Tomei get romantic and comic in "The Rewrite"
Once upon a time, screenwriter Keith Michaels (Hugh Grant) was on top of the world – a Golden Globe Award and a hit movie to his name, a beautiful wife and a seemingly inexhaustible supply of wit and charm. But that was fifteen years ago: now, he’s divorced, broke, approaching fifty and hasn’t written a hit film in years. Luckily, his agent has a job for him – a university in the quiet town of Binghamton is looking for someone to teach a course in screenwriting, and with an empty wallet as his motivation, Keith can’t say no. 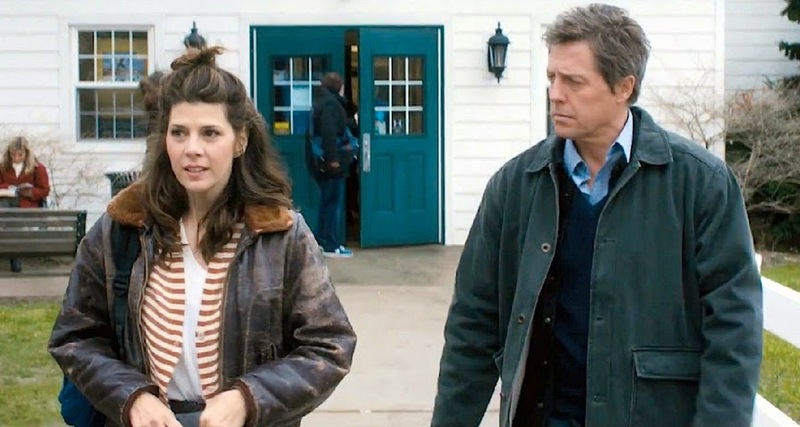 Hoping to give minimal attention to his duties and focus on writing a new script, his attitude slowly begins to turn when he meets Holly (Marisa Tomei). A single mum working two jobs to earn her degree, the pair find themselves connected by their mutual need for a second chance.